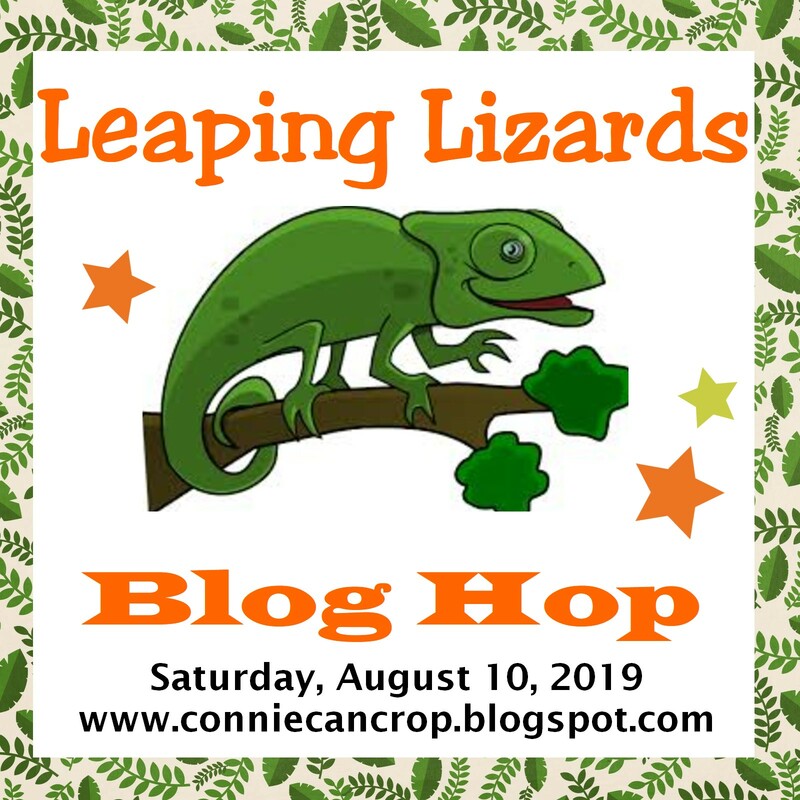 New Release and Blog Hop!! Spring is a time for Easter and Mother's Day events but it also signals weddings, graduations, family reunions, and more. 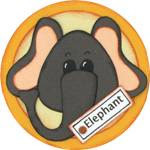 LoveBug Creations has some new awesome products to unveil today for your spring celebrations. And for something different, we are releasing the beautiful Mama's Roses. 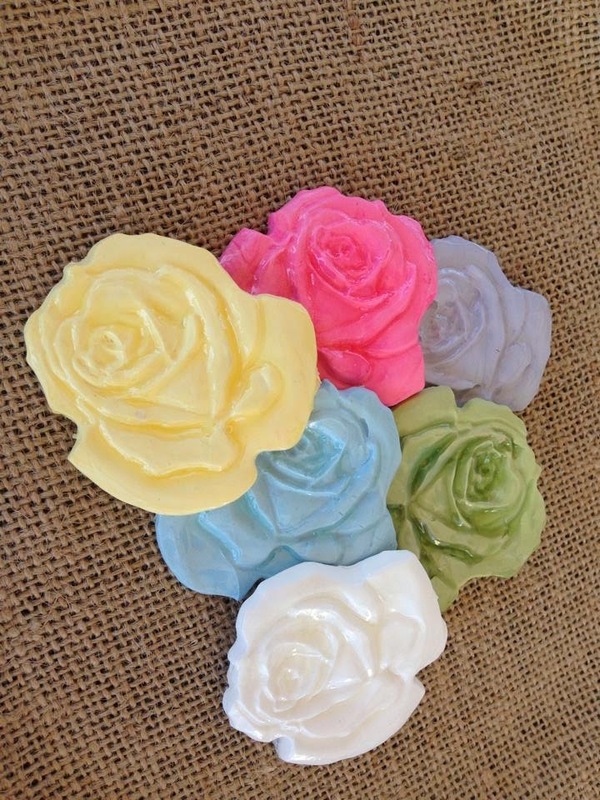 Each rose is hand-formed and hand-dyed; each has dimensions of 2"x 2" and can be used as is or inked, painted, stickled, and more - your imagination can provide lots of possibilities for these beauties - and they are feather-light so you can create lots of projects from layouts to cards to tags to mixed media creations to 3-D creations and more and not feel there's an anchor on your project, weighing it down! 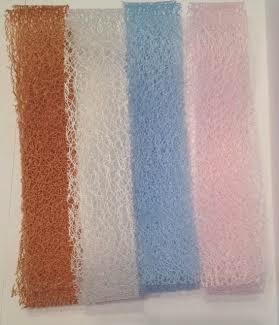 And if that isn't enough... We've got 4 NEW Mama's Mesh Colors: Kraft, Ivory, Light Blue & Light Pink!!! Also Mama's Mesh is now being offered to buy by the yard as opposed to in collections! I created this one page layout featuring LBC's new Garden Green!! It's gorgeous!! And just the perfect way to make my Easter Bunny all decked out for Spring! 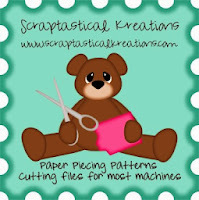 This layout also features a cute SVG file from Creative Kuts. I love the fact that all I need to do is insert my photos! YAY! 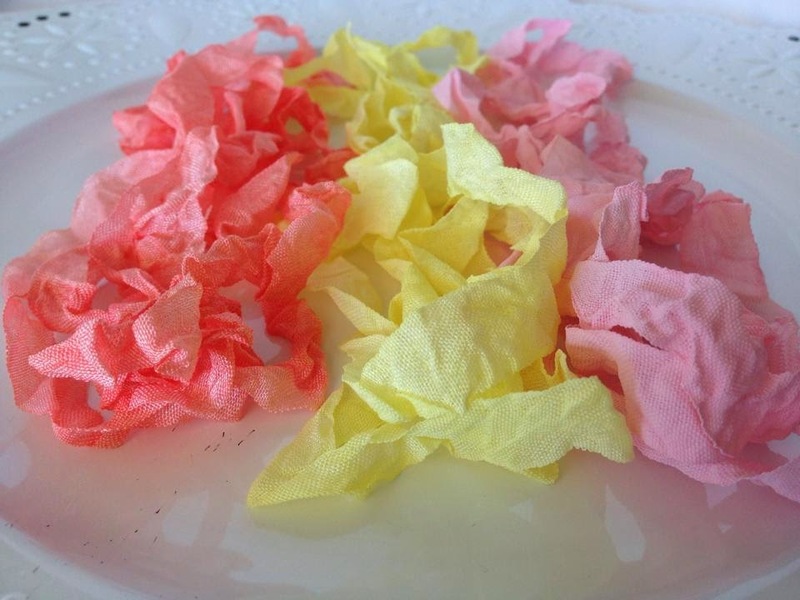 How about some delicious LBC Blog Candy! 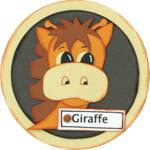 LoveBug Creations is offering a $10 gift certificate to our online store and several other items as well. What do you have to do to be a possible winner? We hope you enjoyed your visit and wish you happy spring celebrations! 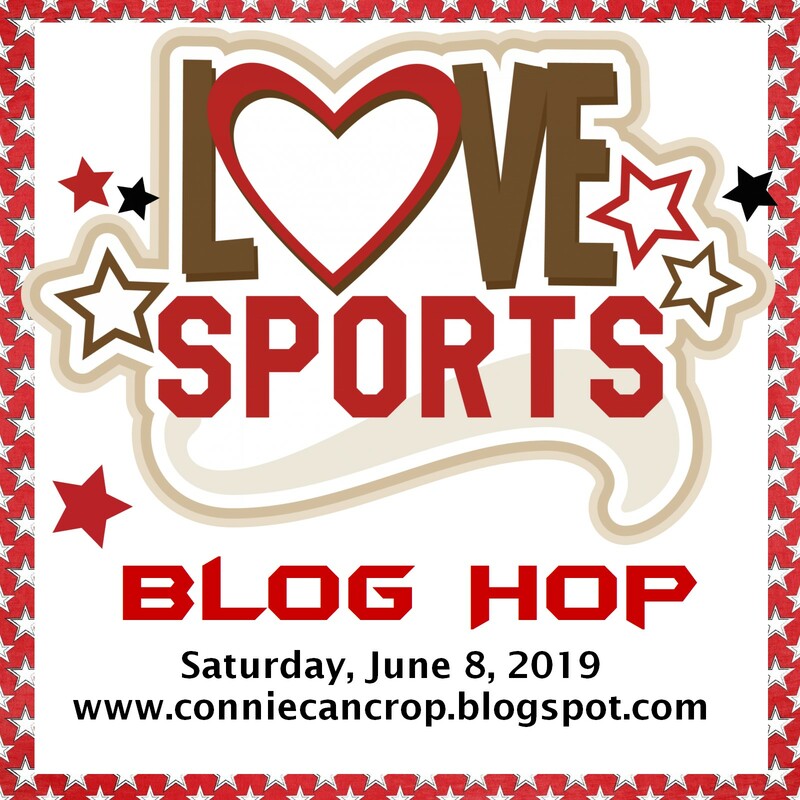 Welcome to the Fleurette Bloom-LoveBug Creations Co-Hop. The pairing of LBC's fantastic rumple ribbon and other trimmings with Fleurette Bloom's outstanding SVG's and digital delights is a great way to jazz up your projects - who wants to be ho-hum? I created a sweet card featuring the Little Chicks Element Collection from Fleurette Bloom Designs. These chick are just so sweet. They were super easy to cut out with my Cameo and even come with an Easter Bonnet. The Pennant design on the left was created using KiwiLanes templates and I couldn't leave off some super yummy Simply White Rumple Ribbon from LoveBug Creations. The Simply white works on just about anything I can create. Paired up with some cute paper from Jillibean Designs, a felt flower and some bling this card is all dressed for our Easter Blessings! 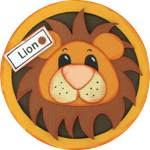 And don't forget to stop back by tomorrow to check out the fab new Spring Release from LBC!! here with a new project to share using my favorite LoveBug Creations Products!! My friend Angie just turned 40 and she celebrated by having an all girl wine and appetizer party. I couldn't think of a better gift than a custom wine glass just for Angie in her favorite colors. She can always cherish this glass decorated beautifully with some retired Camo Fun Footz and White Simply Sheer Ribbon. Happy 40th Birthday Angie! You are fabulous!! Only a few days left to enter my challenge!! Be sure to come check it out. Create a project featuring an umbrella. Finally I can use this cute stamp from BugBites. The sentiment reads "Rain or Shine, You're a Friend of Mine!" It's perfect for bringing some sunshine into a dreary day! I created this cute card using some fun paper scraps I had in my stash. 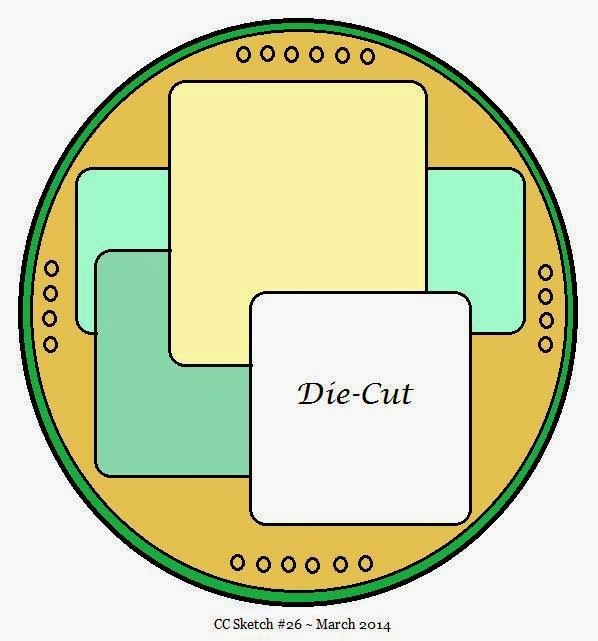 And tried to create a die cut that matches the design on the paper. Thursday is my new day to post for LBC so be on the lookout every week for something new!! I created this sweet little Nurse Congrats Card for a friend of mine that just graduated getting her BSRN. I am so proud of her! I used Simply Sheer Ribbon as a border across the card and used 2 Beautiful Blooms to give it some extra flair! I hope she loves it! Did you see my new challenge? It's a fun one!! Be sure to come check it out. Create a project featuring your favorite snack food. I have been wanting to use this cart for so long and this challenge was perfect for it. Who doesn't love French fries? OMG! They are so yummy! I like them super hot, fresh out of the fryer, crispy, and salty! YUM-O! So here's my fun card featuring fries from the Fast Food Cricut Cart!! I turned them into a shape card. My inside reads It's Fry Day!! HA HA!! Yes I know it's not Christmas time yet! LOL! But I have finally scrapped one of my layouts from way back in 2010. My youngest was in our city Christmas Parade. It was so cute to see "The School of Rock". I used Simply Sheer Ribbon on my hidden tag. This is where I will include all my journaling about the day's event. 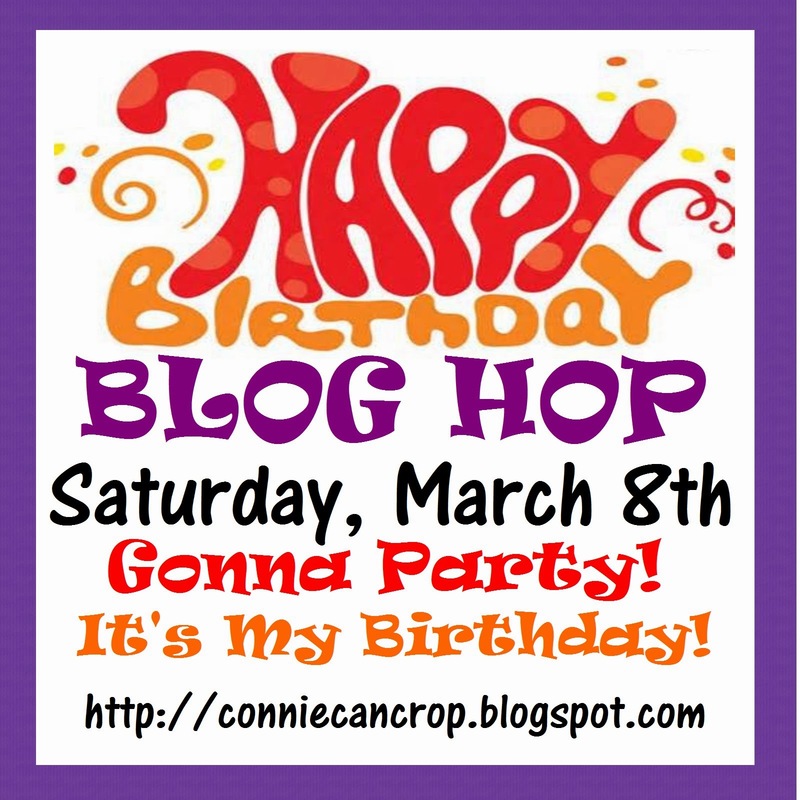 Time to announce my big winners for my Birthday Blog Hop!! Special thanks to all the amazing ladies that joined this hop with me! We had an amazing turn out!! I could not have done it without all of you! And thank you to all the fabulous ladies that hopped right along with us and left us all so much love!! You made my birthday rock! Time to choose our winners! You just won a gorgeous 6x6 paper pad and some fabulous LoveBug Creations Rumple Ribbon from my shop Connie's Crafty Cart. Please contact me within one week with your contact info so I can get your prizes sent off!! And congrats on your win ladies!! Ch#156: Luck of the Irish. And here's my card featuring one of my fav sayings. It was cut using the St. Patrick's Day Cricut Craft Room File. I added some LoveBug Simply White Rumple Ribbon on top of a button and some faux stitching to finish the look. 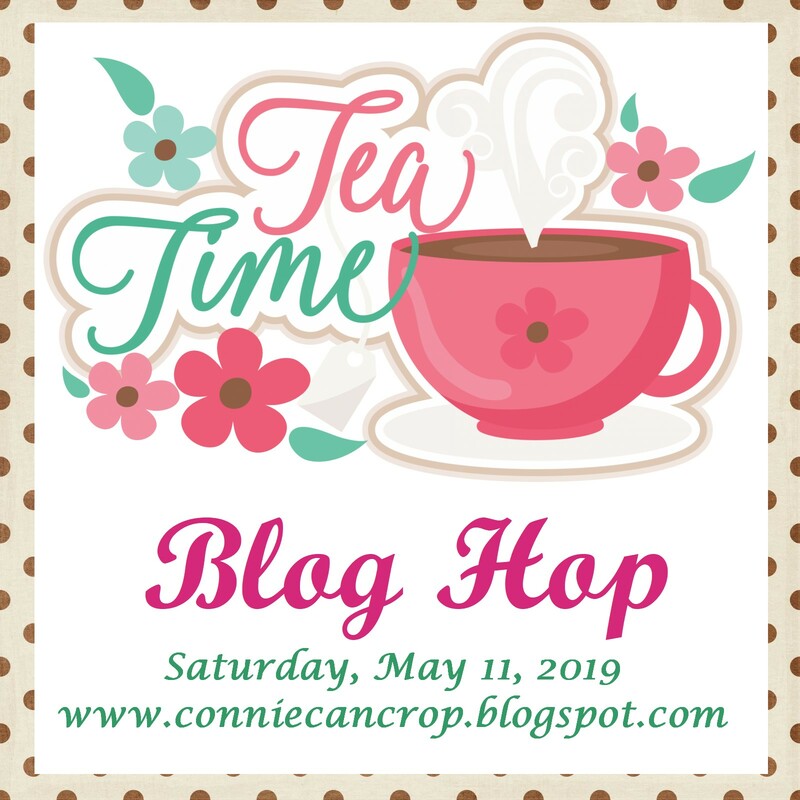 It's My Birthday weekend and what better way to celebrate than with a super blog hop full of fabulous projects, a spectacular lineup, and yummy presents for 2 lucky followers!! 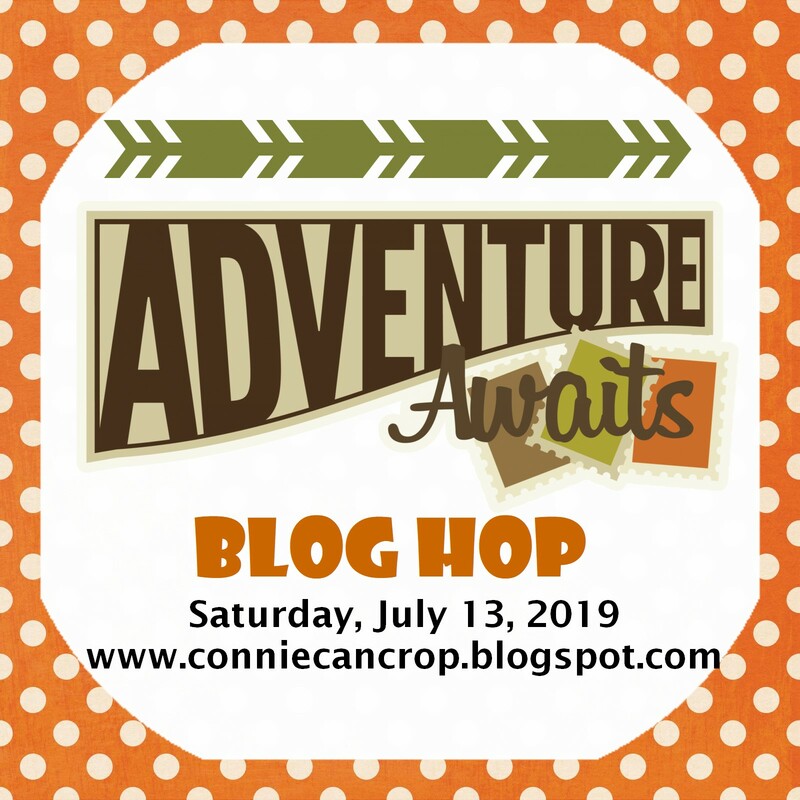 Connie Can Crop is the first stop on this Birthday blog hop. I am so glad you joined my Birthday Bash!! Is giving away 3 delicious Spring Colors of Skittles!! What's a skittle?? They are fabulous little sparkly gems for embellishing and I love them!! And I am giving away a gorgeous 6x6 paper pad and may just throw in some fabulous LoveBug Creations Rumple Ribbon too!! Gonna Party! It's My Birthday! Let's go! Finally scrapbooked my 41st Birthday Celebration with some friends doing what I love best...scrapbooking! Wish I could say I was turning 41 again! LOL! Up next is JENNY...she's so creative!! I have tons of Birthdays to celebrate this month so what better way to show you care than with some LoveBug's Mama Mesh and Simply Sheer Ribbon!! 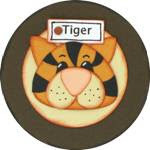 Check out this fun little card! It's for the birds!! I love adding layers of LoveBug goodness on top of each other. It really pops! It's Wednesday! 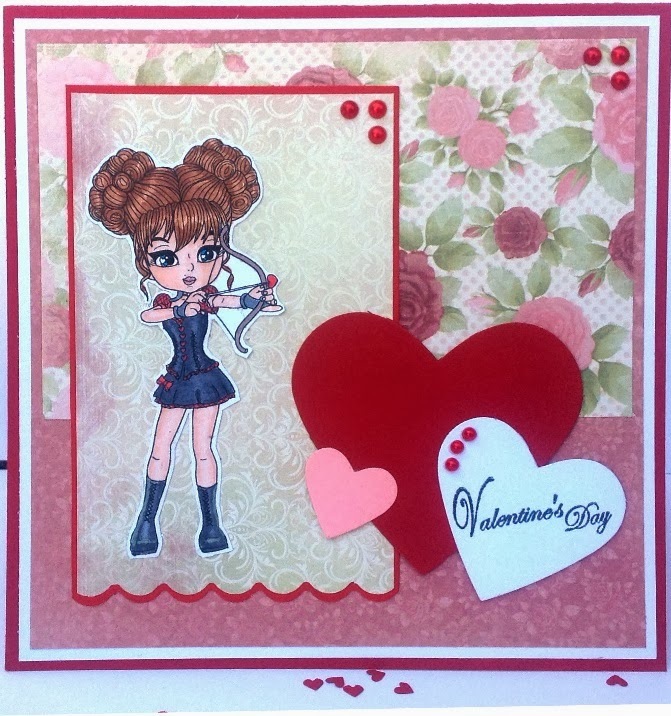 Time to announce my big winner for my February Cupid's Arrow monthly Challenge!! Special thanks to all the amazing ladies that entered this month! You all make such gorgeous creations and I appreciate every single one of you who had the time to enter my challenge!! Congrats on your win Sandy I am so happy for you! 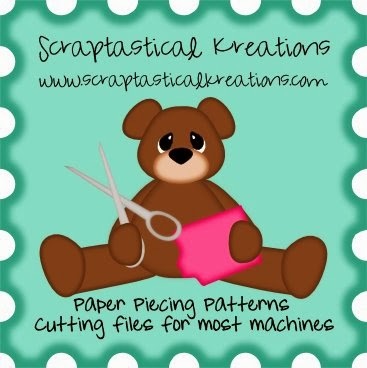 You win a gift certificate to Scraptastical Kreations!! Use the sketch below to create something awesome!! And here's my sweet little card I made for a sweet lil friend. The inside reads "Hope re-coop soon!" I used Cindy Loo to create the card background and Creative Memories This and That for the cute little chick. 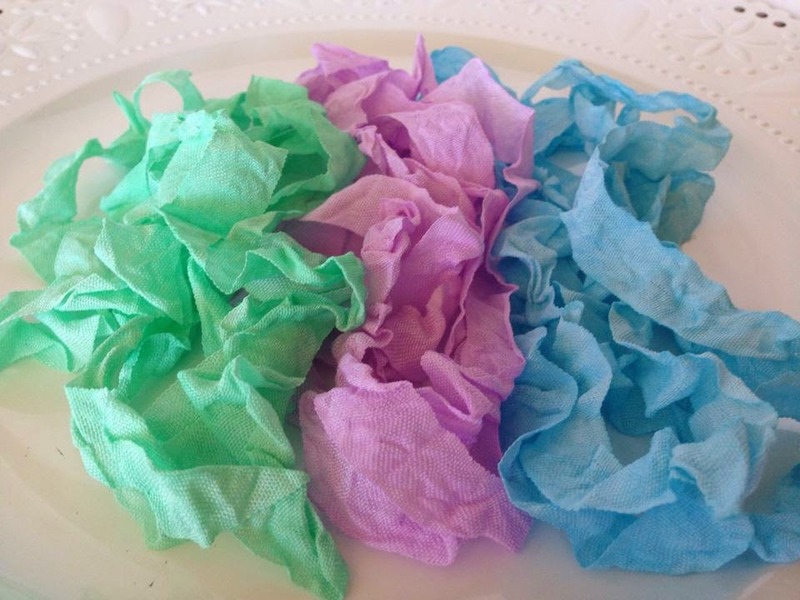 I want you to create a project featuring using Green and Bling. Any kind, any brand. It can be Green Bling or it can be the Color Green on one item and a different color of bling. Just be sure you use both Green and Bling on your project, card, layout, or whatever your heart creates! It does not have to be St. Patrick Day's Themed. Entries are due by Monday, March 31st at 11:59 pm. You need to link your project up below using Mr. Linky. You have until midnight March 31st to link it up.